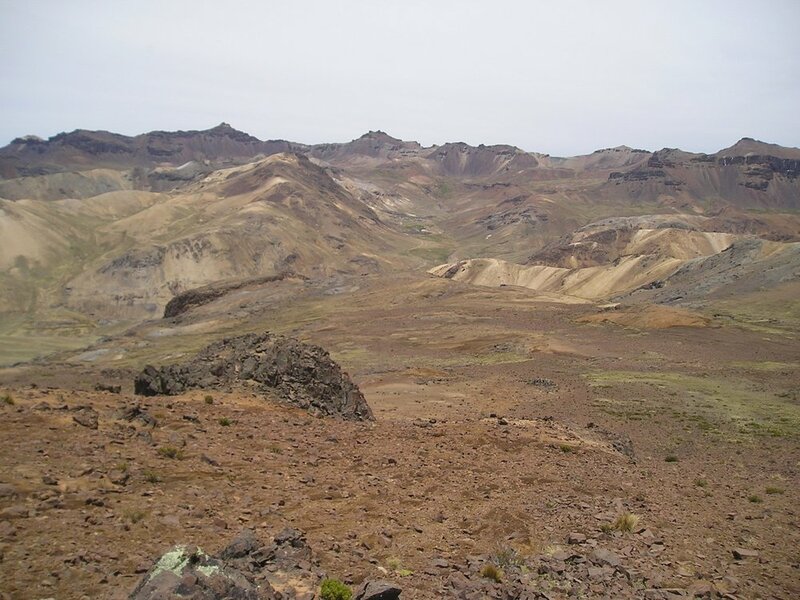 The Esquilache Polymetallic Project covers the mineralized core of a five-kilometre diameter volcanic caldera that has been mined for silver/lead since the early Colonial period. The exposed structures on the property are characterized as part of a system of polymetallic, low to intermediate sulfidation, epithermal to mesothermal veins containing silver-lead-zinc-copper and significant values of gold. Mining occurred in the fifties and early sixties. 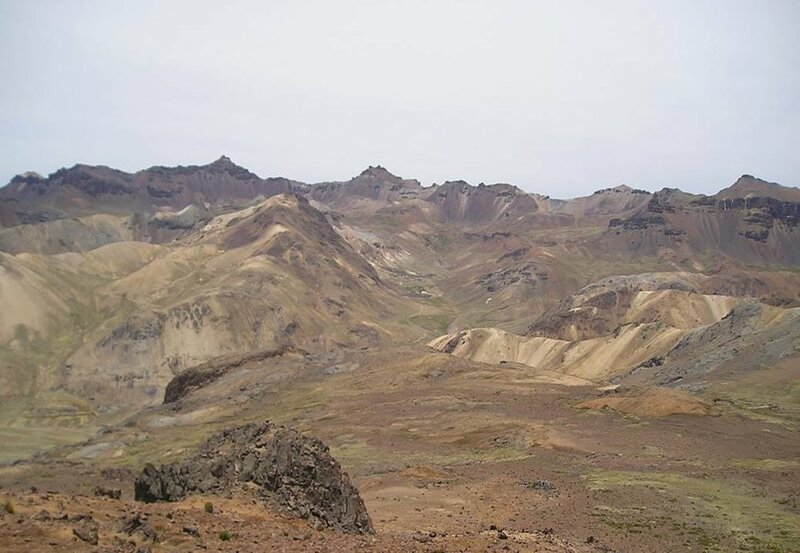 The Project covers more than 1,600 hectares across a set of hills (4,900 meters ASL) and valleys (4,300 meters ASL) where more than 200 mineralized veins and breccia showings have been mapped. These veins form “horse tail” shapes and can be traced and sampled at surface. Trenching and two core drilling programs conducted in 2010 led to a National Instrument 43-101 (“NI 43- 101”) completed by Coffey Mining Consultants of Lima. The report outlining the Project’s historical drilling and mining also indicated there are numerous additional mineralised areas that warrant additional drilling. Recently in February 2015, the Project’s last drilling program completed by the previous owner returned significant results including 24.2 metres of 131 g/t Ag, 0.4 g/t Au including 8.1 metres of 292 g/t Ag, 0.73 g/t Au. On September 19th, 2017, Nubian entered into an agreement with Zinc One Resources to acquire the Esquilache Polymetallic Project and paid a $25,000 deposit and agreed to pay $600,000 on closing, $125,000 in cash and up to $475,000 in common shares of the Company calculated on the volume weighted average price (“VWAP”) for the 60 calendar days preceding the LOI date and four annual advanced Net Smelter Royalty (NSR) payments of $162,500. The Esquilache Polymetallic Project is subject to a 2% NSR of which Nubian has the right to purchase 1% for $500,000 at any time, until the third anniversary of the first sale of gold, silver or concentrate.